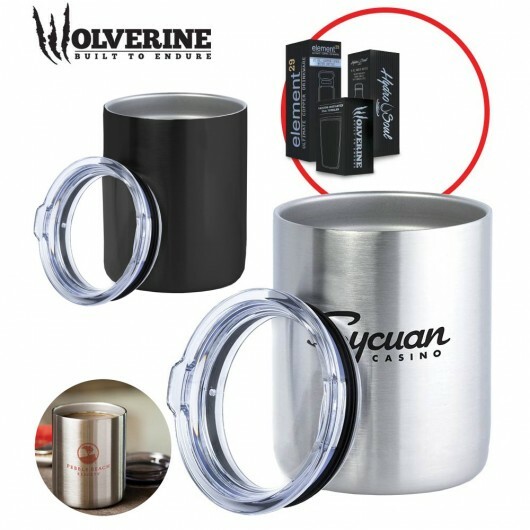 The Wolverine range is built to endure and get your logo seen! 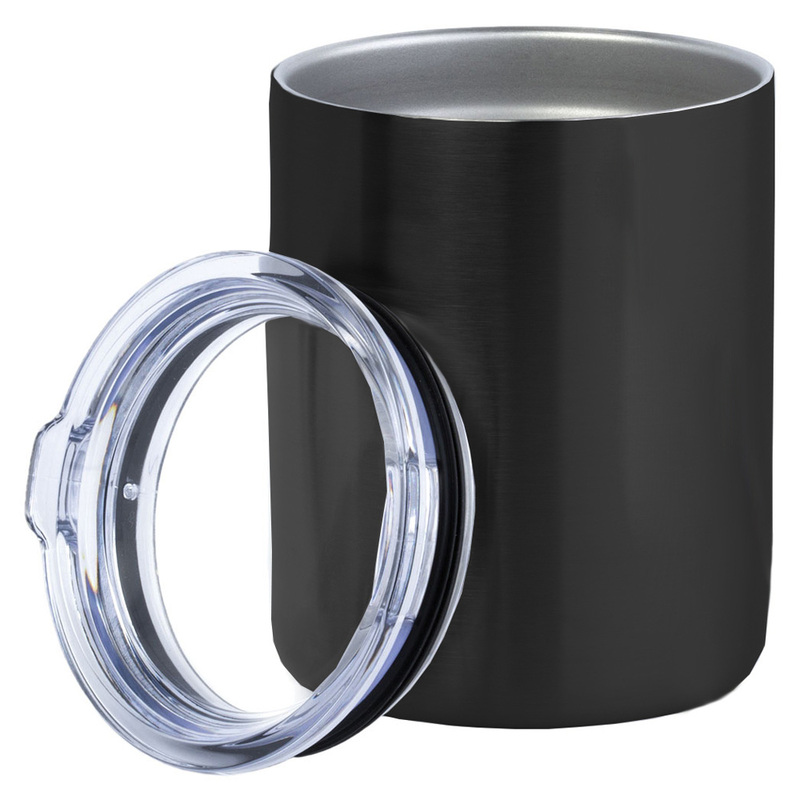 Built to endure these vacuum insulated coffee cups are a resilient choice, made from 18/8 stainless steel with a plastic lid. 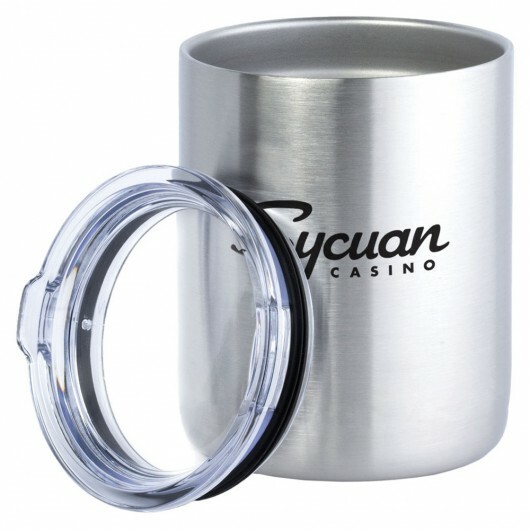 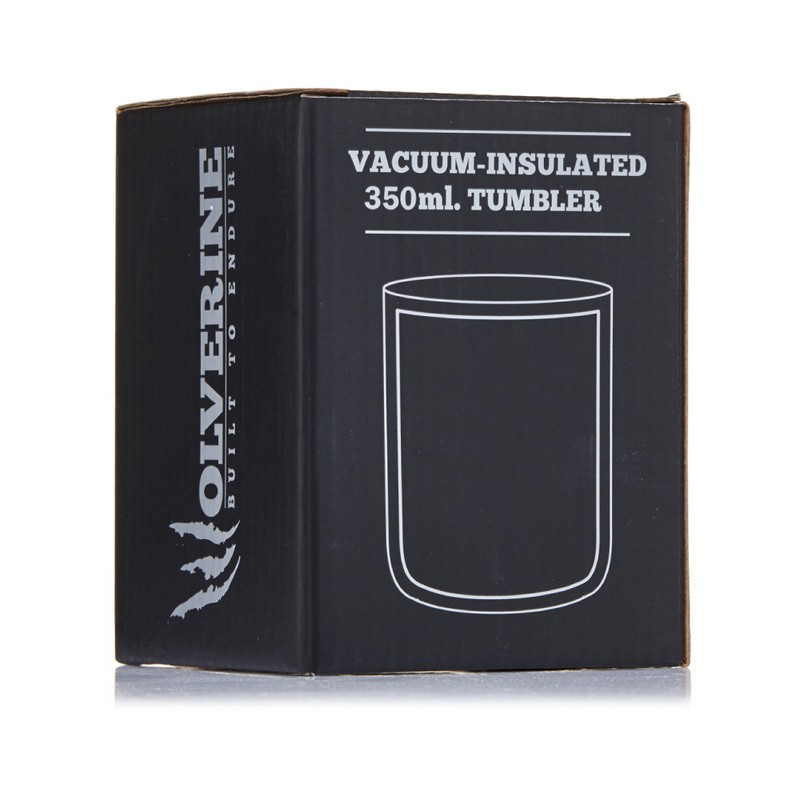 They have a 350mL capacity and can keep your drinks hot or cold for hours with their double wall, vacuum insulated design! 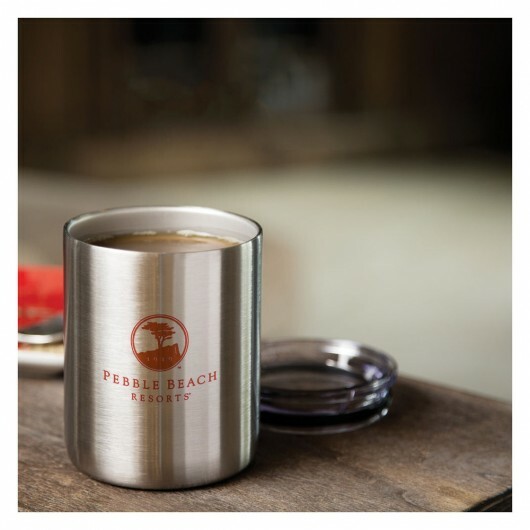 They make for an excellent gift and come presented in a black Wolverine gift box. 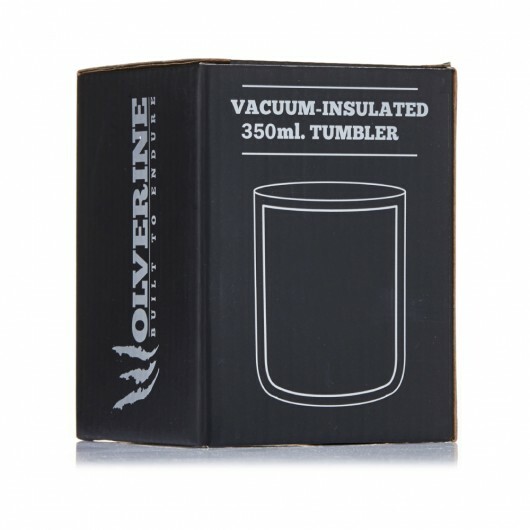 Please note: hand washing recommended, do not freeze or microwave.